In addition, new serving size requirements will be closer to the amounts of food people actually eat. 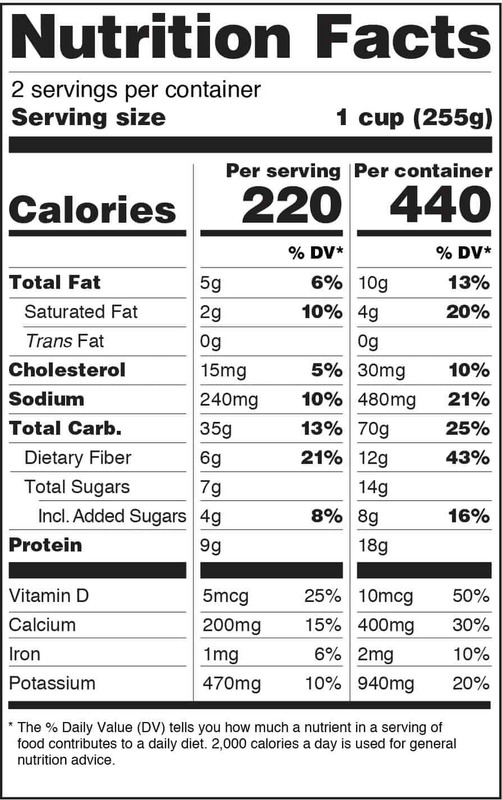 For foods that are typically eaten in one sitting, like a can of soda, the package will be the serving size. Most labels will reflect the updates by 2018. To learn more about the changes, visit the FDA website.